September 19-22. 20 Sessions. All-inclusive. 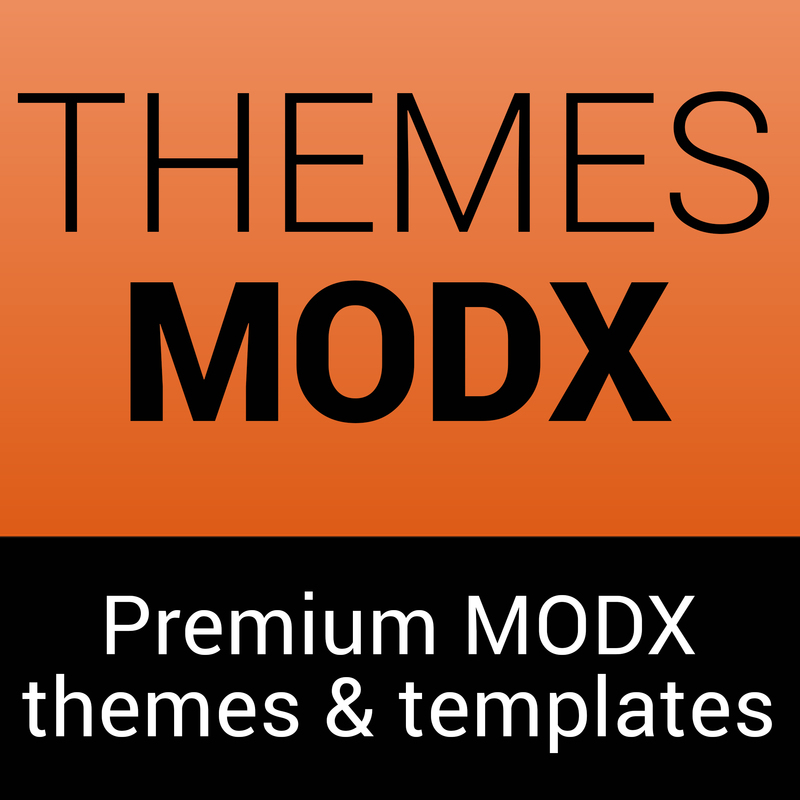 Take a weekend off, and attend the MODX Weekend by modmore. 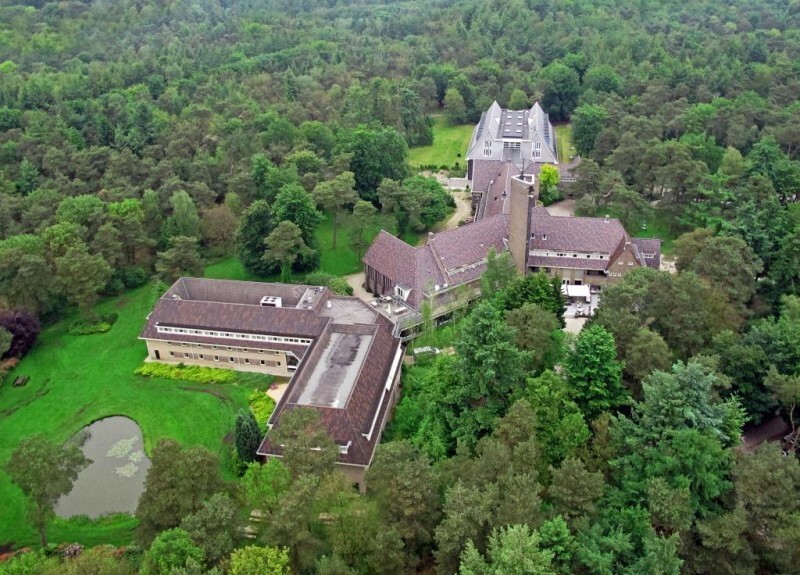 Check the Programme, the Amazing Venue (just outside Utrecht, The Netherlands) and see what's included. What do you want to learn about MODX? 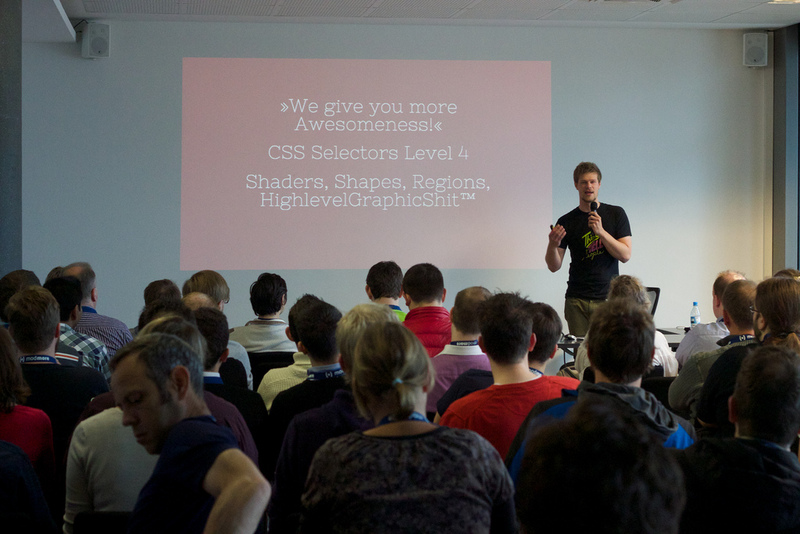 This year's MODX Weekend includes 20 sessions from an international group of great speakers. There are speakers you may remember from last years MODXpo in Cologne like Chris Cherrett and Menno Pietersen, but also people from outside the MODX Community like Vasilis van Gemert. Representing the MODX Team as one of the core developers, John "theboxer" Peca will also take the stage. The subjects vary greatly, from talks about running a business and how to pitch MODX to your clients, to building sites with ContentBlocks and how to speed up sites by looking at what MySQL is doing. But also Git, building sites with tools like Gulp, Sass and Browser-Sync and how certain tools can simplify your site setups. Looking for more developer-y sessions? We have you covered too, with sessions about ExtJS, Component Development and MODX as a Framework. Sometimes when you go to a multi day conference, your ticket just gives you access to the sessions, and maybe, if you're lucky, it includes some lunch or a few coins for the after party. Which leaves you to arrange getting to the venue (public transport? a cab? ), finding a suitable hotel in the area and needing to figure out where to eat and get much needed drinks. With the MODX weekend, you don't have to worry about any of that. Why? Your conference ticket is all inclusive! 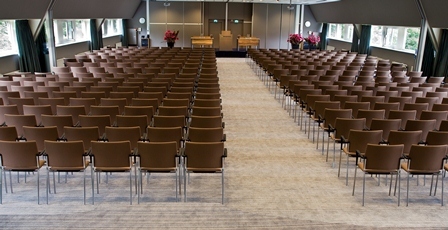 Pick-up from Schiphol Airport, Amsterdam, on (and drop-off on Monday) by luxurious coach is included. A three-star on-site hotel room is included (Friday-Monday). Food, from dinner on Friday through breakfast on Monday, is included. Drinks, from the coffee and orange juice at breakfast through a variety of soft and not-so-soft drinks at the evening socials, are included. Entertainment, including fussball tables, live music and even two stand up comedians, is included. Bike rent, including maps of the venue surroundings, is included. A guided forest tour, on Sunday Morning, is included. A free ContentBlocks license is included. And there's more, but we do want some things to remain a surprise. The MODX Weekend is the only conference - that we know off, at least - that provides you with a full, all-inclusive treatment which allows you to focus on learning and meeting new people. We would like to invite you to join us. Tickets are available for €349 (single-day), €599 (Saturday & Sunday, without hotel) and €799 (full experience). Are you ready to up your MODX skills and to mingle with the best? Still have questions? 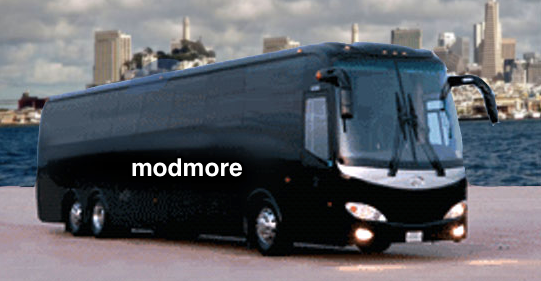 Send us an email, or tweet us @modmore. Sponsors make the MODX Weekend 2014 possible! The MODX Weekend 2014 is a one-of-a-kind project and a conference you don't want to miss. We are only able of making it happen thanks to the generous contributions of our sponsors. If you would like your brand in front of 50+ dedicated developers and designers from all over the world, check our sponsor information and get in touch!